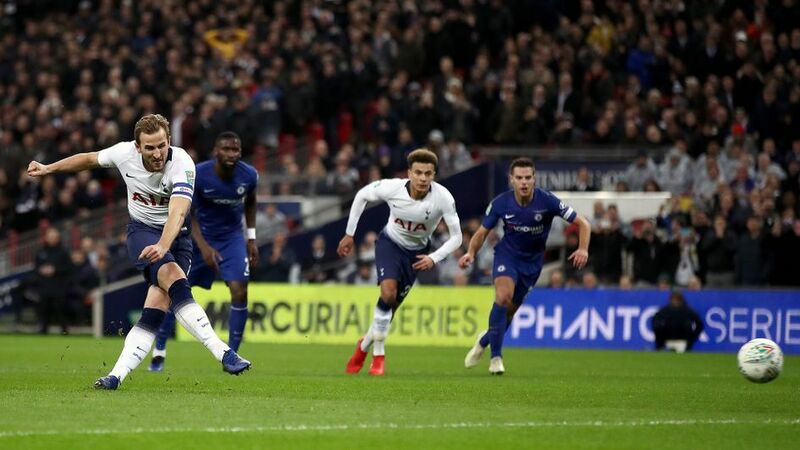 Tottenham striker Harry Kane insists they deserved their winning penalty for the first-leg of their Carabao Cup semi against Chelsea. Kane converted the first-half spot-kick after a VAR delay. I played to the whistle and nicked it round the keeper, it was a clear penalty. VAR is there for a reason and they got it right. Chelsea had a point to prove, they didn't play well last time they were here. It was important we won the game going into the second leg.